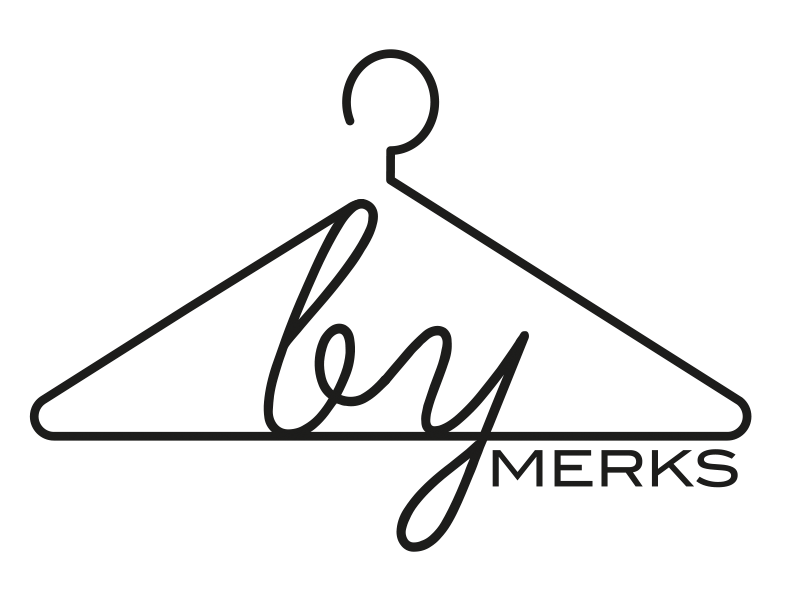 by MERKS: Day 147, outfit 147. Today, I'm wearing dark green and cowboy boots. 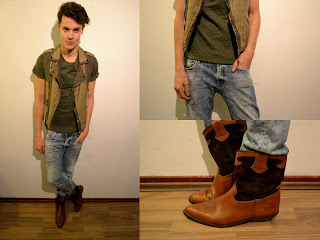 The dark green tee and the jeans is from H&M, the gilet is from Zara. The cowboy boots are vintage, which I bought in a vintage store in Arnhem, called 1709.